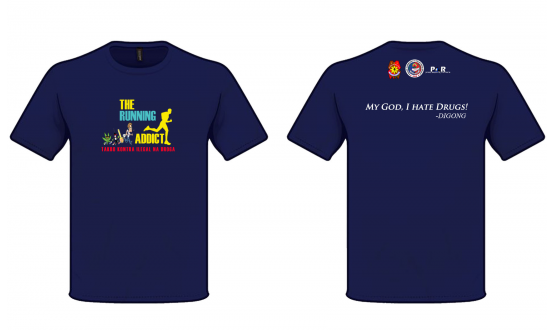 The Running Addict 2016 | JustRunLah! 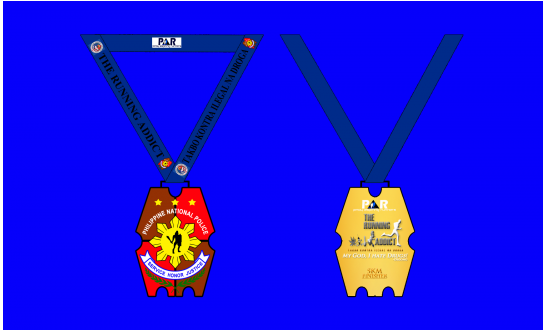 The Philippine National Police through the Police Community Relations Group, in partnership with Pinoy Aspiring Runners (PAR) will be organizing a “Takbo Kontra Ilegal Na Droga” Fun Run dubbed as “The Running Addict” (Obstacle Fun Run) on October 16, 2016 (Sunday), 4:00 AM at the CCP Grounds as a part of the advocacy of the PNP to promote the PNPs’ drug awareness campaign in line with the advocacy of President Rodrigo Roa Duterte on the war against drugs. The Fun-Run intends to gather support from the community relative to the agenda of the PNP to eradicate drugs through an intense drug awareness campaign. The community at large is the victim of the illegal drugs, and it is important to educate them on the ill-effects of drugs and to encourage them to report any illegal drug activity and crime to the police. This activity will ultimately develop strong partnership between the PNP and the community. Part of the proceeds of this event will go to the PNP’s program for the rehabilitation of those drug addicts who surrendered.